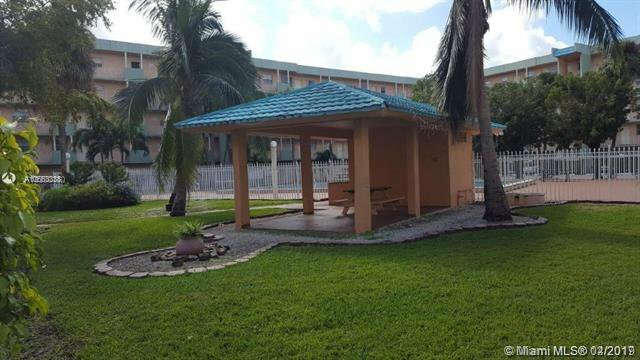 Large 1/1 condo in the heart of Hialeah. Maintenance includes water, hot water, gas. Tenant occupied paying $975/month. Lease expires 3/31/20 but also has early termination clause were tenant must vacate in 45 days. Minimum 24 hour prior notice to show. For any questions or to show property please text or email listing agent. Seller to choose closing agent. Cash Only! Listing courtesy of David A Egozi PA.